For an infallible and unique choice, have a look to this silk burgundy & blue check bow tie that matches with your most dandy outfits. 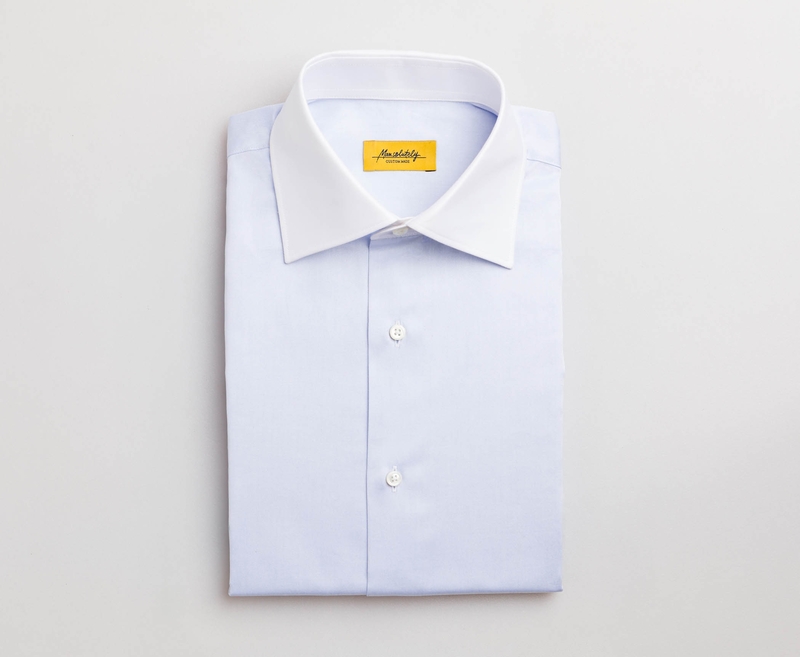 Wear it with a blue prince of wales suit and an oxford blue shirt. Hiroo Dark Red & Blue Bow Tie was added to your bag.